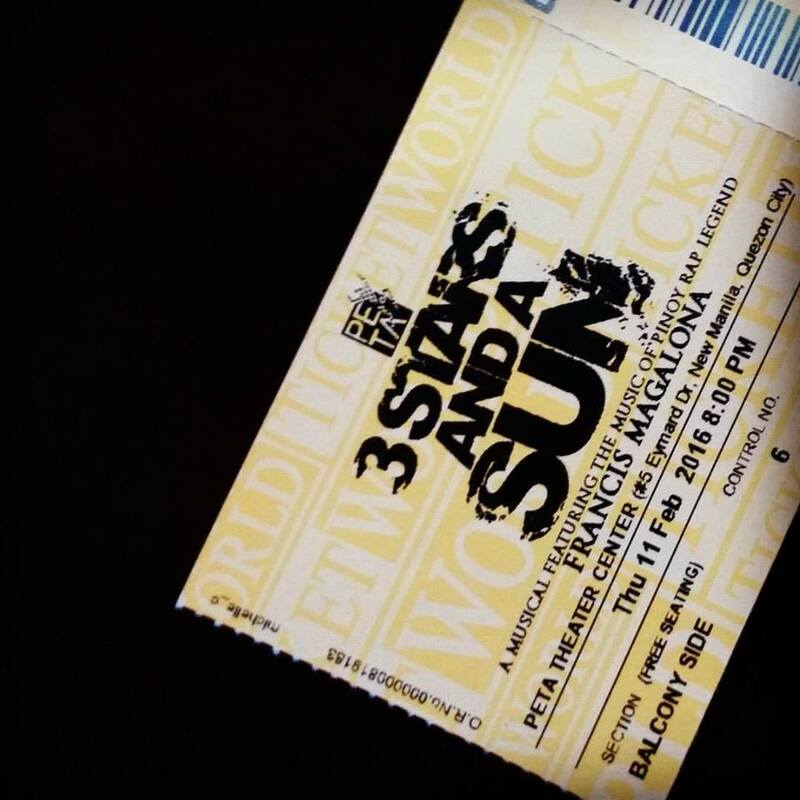 The Philippine Educational Theater Association (PETA) brings another quality original Filipino musical, 3 Stars And A Sun, featuring the songs of the legendary Filipino rap Icon, Francis Magalona, after its successful musical Rak of Aegis, that ran for more than 200 shows from 2014 to 2015 (which I saw four times)! 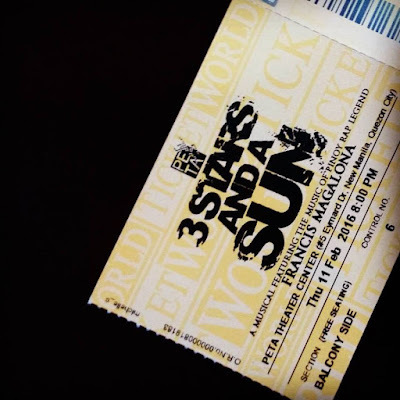 3 Stars And A Sun is set in the future where two clashing groups, Lumino (white, oppressor) and Diliman (black, oppressed) live inside a Stormdome made by Pancho, a hero who built the dome and sacrificed himself by closing the door of the dome from the outside, so that others may live. In that era, nobody knows the history of the Philippines, except the crazy, old man, Mang Okik. Nobody knows Jose Rizal, nobody recognizes the Philippine flag, and the memories of a person is being erased to enslave them and serve Lumino. 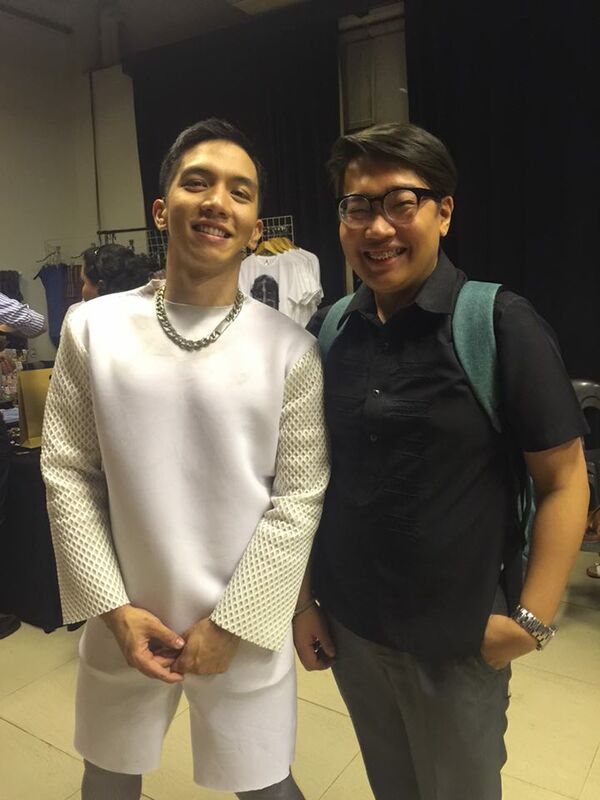 3 Stars And A Sun is very far from Rak of Aegis. While the latter is fun, vibrant, and entertaining, the former is more dramatic, emotional, and intense. 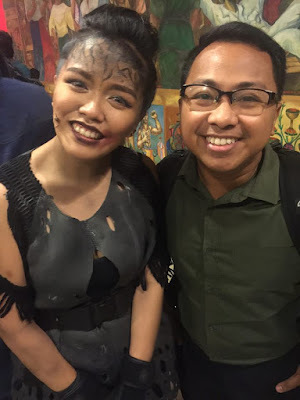 Yet both productions never misses to leave a lesson that the audience will take with them as they leave the theater – Rak of Aegis highlights sustainable development, whereas 3 Stars And A Sun centers on nationalism. What exactly does 3 Stars And A Sun say about nationalism? It says that we should defend our history, that we need to be the vanguards of our freedom. It is our responsibility to uphold our identity. Indeed, this is very timely, especially that Philippine History is being “dropped” from the curriculum in high schools. It appears that the story of our own struggles are being “ignored” in the name of global competitiveness. 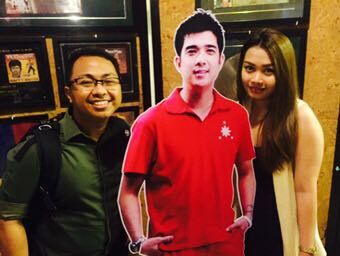 It’s not surprising then that, again, we hear questions like “Why is Apolinario Mabini sitting the whole time in film Heneral Luna?” from kids ignorant of the men and women who fought for the freedom they are enjoying right now. 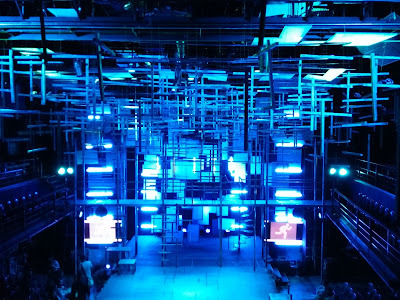 Indeed, 3 Stars And A Sun is a must-see production not only because of its musicality but more importantly because it reminds every Filipino the importance of defending the history of his/her own land.